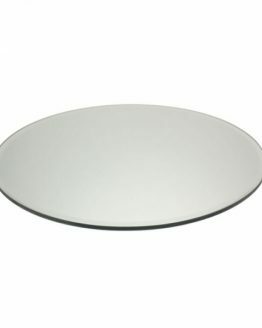 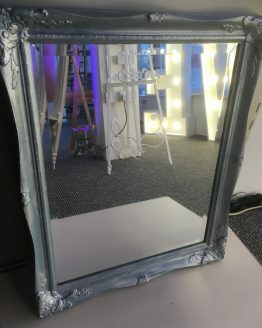 Wedding mirror hire so you can make an elegant display for your table plan. 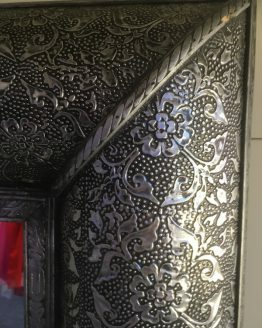 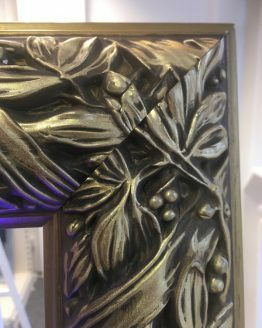 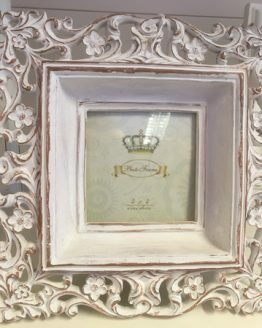 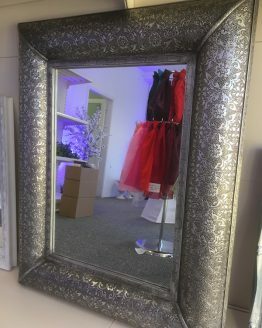 A selection of mirrors and picture frames you can customise yourself or we can dress them for you. 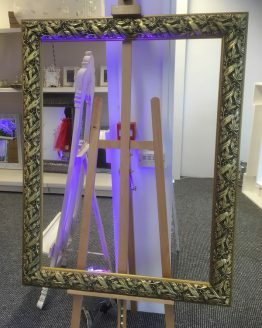 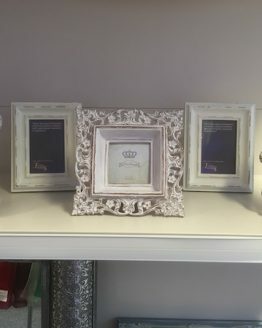 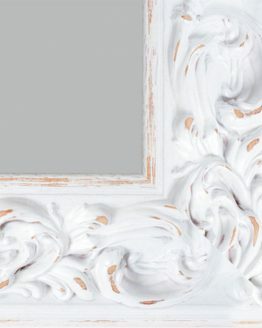 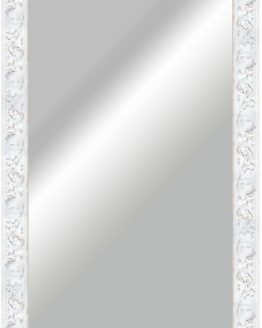 Wedding mirror hire and picture frame hire can be collected in store or delivered.